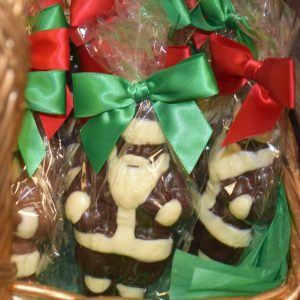 Santa, Snowmen and More! | Belgian Chocolatier Piron, Inc. 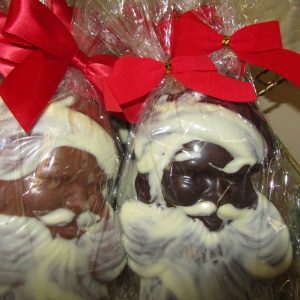 Loved by everyone from 1 to 100, our luscious Chocolate novelties will make your holidays complete. Stop by our shop and check out the assortment! You will not find these novelties in our online store as they tend to sell out quickly. Call us at 847-864-5504 or stop by and get them while they last!